Re: Is this a weather balloon? The recording is correct, it's just that i have never received this type before. 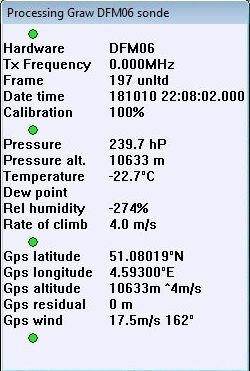 It is a DFM06 sonde over Belgium.